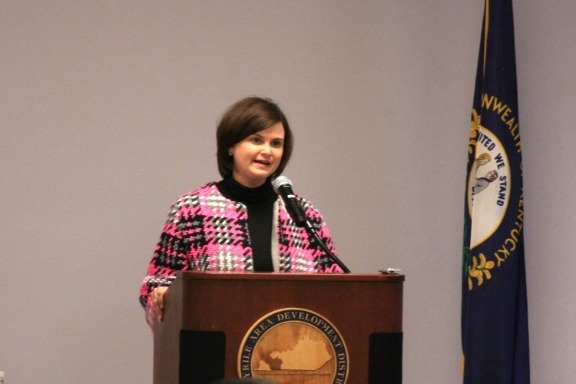 The Kentucky Department for Aging and Independent Living, along with other national, state and community organizations, is leading a massive effort to highlight the importance of advance healthcare decision-making. 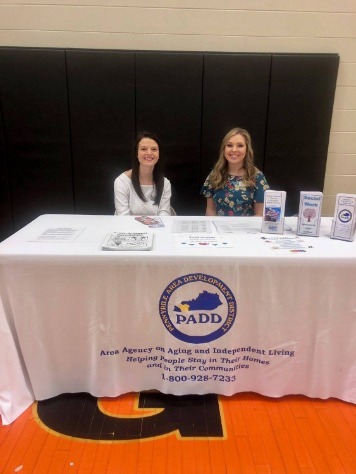 DAIL is working with the Area Agencies on Aging and Independent Living to help raise awareness about the importance of advance care planning on this special day—and throughout the year. 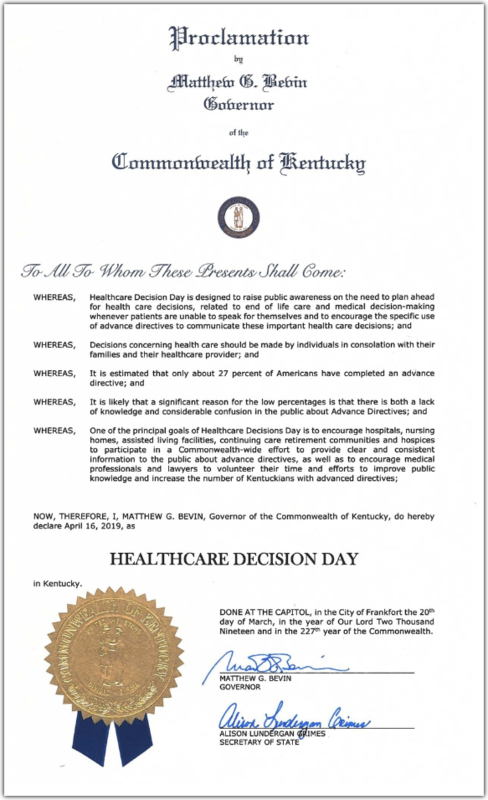 On March 20, Governor Matt Bevin declared April 16th as Healthcare Decision Day in the state of Kentucky. One of the principal goals of Healthcare Decisions Day is to encourage hospitals, nursing homes, assisted living facilities, continuing care retirement communities and hospices to participate in a Commonwealth-wide effort to provide clear and consistent information to the public about advance directives, as well as to encourage medical professionals and lawyers to volunteer their time and efforts to improve public knowledge and increase the number of Kentuckians with advanced directives. On Thursday, April 11, 2019, Crofton Elementary School hosted a Career Fair. 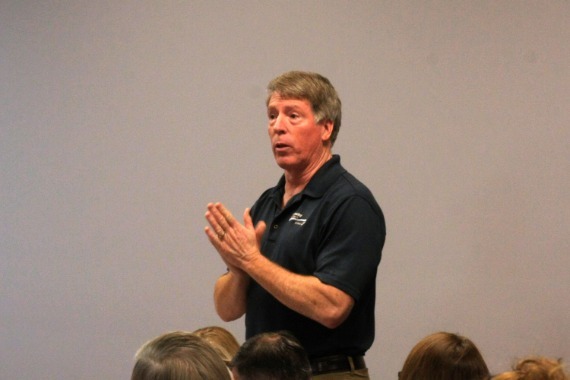 The goal for this event was to enlighten and motivate students about future careers. Students were able to discuss career paths and occupational choices. PADD staff, Harley Nittler and Miranda White were able to reinforce with students how important education is. PADD staff were able to share their own experiences with students about the type of education and training that they needed in their own career paths. Career Fair activities began at 8:00 a.m. and ended at 12:00 p.m. Students were grouped in small groups by grade levels, this allowed flexibility for presenters and students. 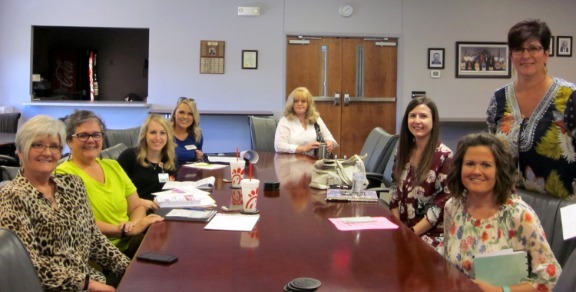 The Pennyrile Elder Abuse Board of Directors met Wednesday, April 10, 2019 at the PADD Office to discuss its involvement with the community and how to inspire more community involvement. The next Elder Abuse Council Board of Directors meeting is scheduled for Wednesday, July 10, 2019 at 1 pm at the PADD Office. For additional information, please contact Cindy Tabor at 270-886-9484 or via email at [email protected]. 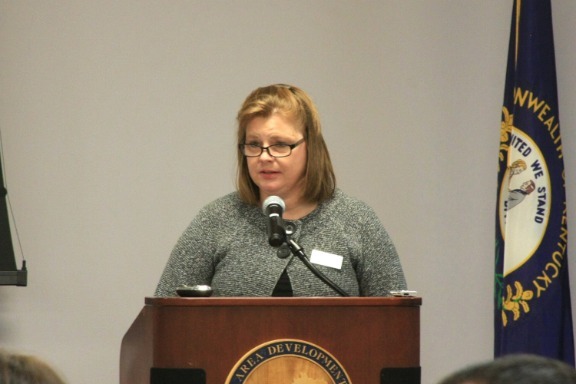 The Pennyrile Area Development District Board of Directors kicked off their monthly meeting on April 8, 2019 with the reading of a Proclamation from Sanctuary, Inc. declaring April 2019 Sexual Assault Awareness and Prevention Month. 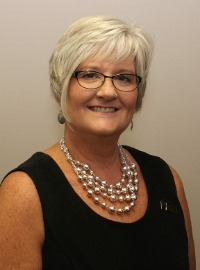 Heather Lancaster, Sanctuary, Inc. Executive Director shared their mission and information about the services they provide for the nine county region. Federal, State and staff reports were provided. 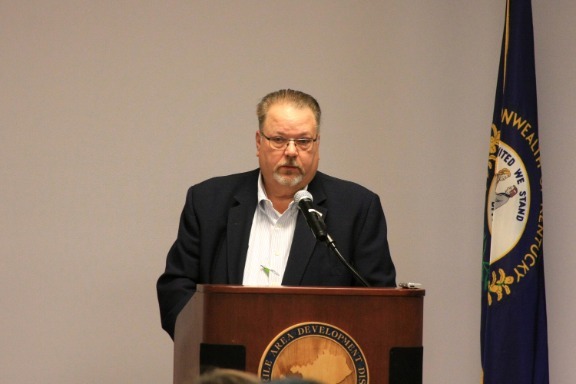 Senator Stan Humphries and Representatives Melinda Gibbons Prunty and Walker Thomas provided an update on legislative activities that took place as they wrapped up this legislative session. Guest speaker, Dr. Robert Jackson, President, Murray State University, acknowledged MSU Board of Regents members Virginia Gray, Dan Kemp and Jerry Rhoads, and shared information regarding new programs and his vision for the future of MSU. He expressed his appreciation for the successful regional partnerships the college has and to our Legislators for their support and passing of HB358. Jason Vincent, PADD Executive Director, reported the Executive Committee met earlier and discussed planning efforts for the upcoming 50th PADD Annual Dinner Meeting and the FY 20 Budget. Formal invitations will go out in the next few weeks. Mr. Vincent and Board Chair Scott Marshall expressed their appreciation to our Legislators for their tremendous support in the passing of HB 476. National Volunteer Week is a time for organizations across the country to honor volunteers and recognize the irreplaceable impact of their time and energy all year round. 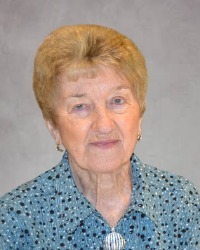 The Pennyrile Area Agency on Aging and Independent Living is honored to recognize 121 volunteers who tirelessly donate their time and talents to assist the programs throughout the 9 counties. To learn more about volunteer opportunities in your area and how to make a difference, contact Jill Collins at [email protected] or call 866-844-4396. The quarterly meeting of the Pennyrile Area Agency on Aging and Independent Living Advisory Council was held today at the PADD office. Agency staff provided updates on Home and Community Based Waiver Programs, Veterans Programs, Ombudsman, Family Caregiver and In Home Services. 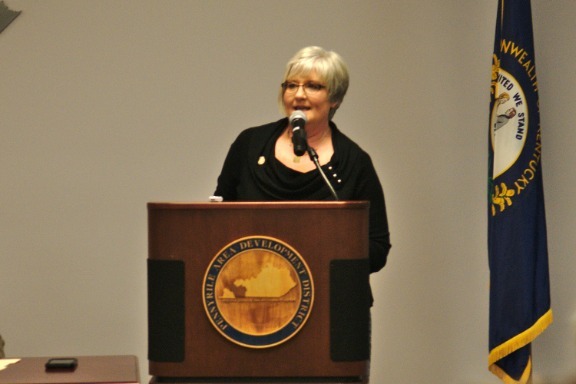 Jill Collins, Pennyrile AAAIL Director, provided updates on the Legal Assistance procurement process, district waiting lists and Senior Advocacy Day in Frankfort. 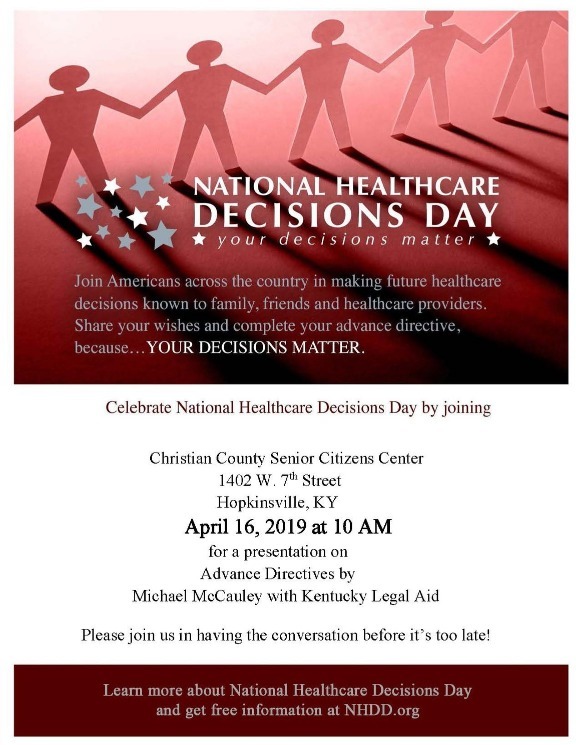 Jill also provided information on two new initiatives the Pennyrile AAAIL is participating in during the month of April: National Volunteer Week and National Health Care Decision Day. 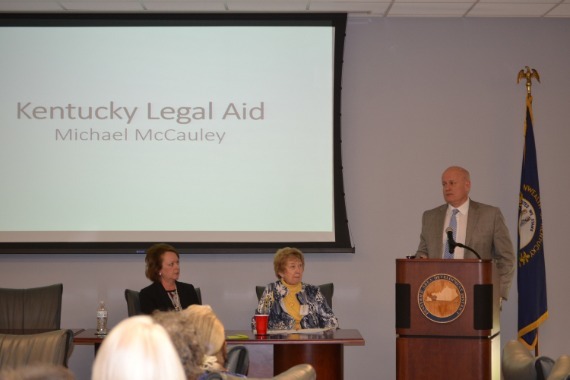 Guest Speaker, Mike McCauley from Kentucky Legal Aid provided information regarding health care decisions and living wills. 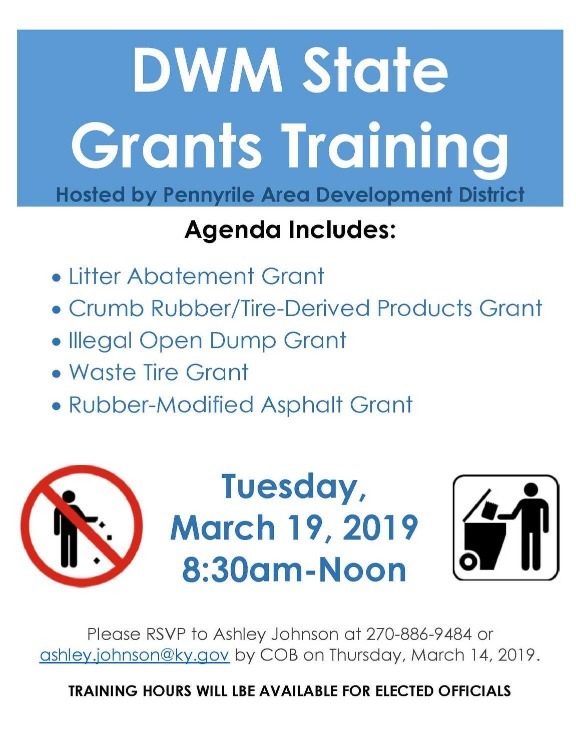 To learn more about the programs available through the Pennyrile Area Agency on Aging and Independent Living, contact Jill Collins at [email protected] or call 866-844-4396. 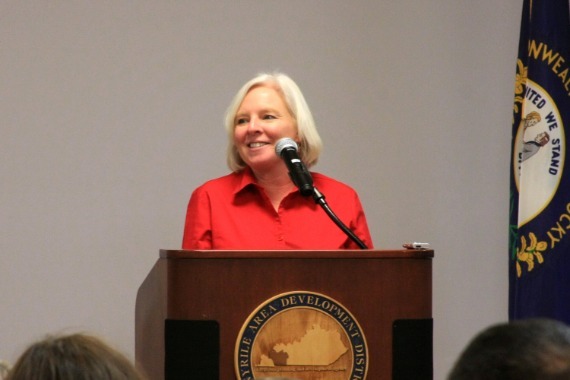 The Purchase Area Development District (PADD) is seeking an individual to provide eligibility and case management for Workforce Innovation and Opportunity Act (WIOA) Services, and case management for the Supplemental Nutrition Assistance Program and Employment and Training program in the Pennyrile region. This position will be based out of Madisonville, KY.
A bachelor’s degree is required for this position. The ideal candidate will have experience in case management, career counseling, and computer-based reporting. 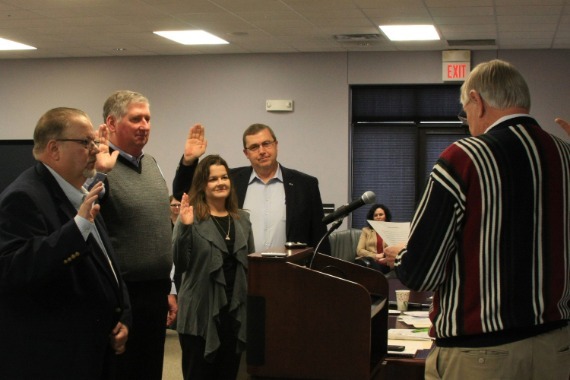 Pennyrile ADD Board of Directors held their monthly meeting on Monday, March 11, 2019. 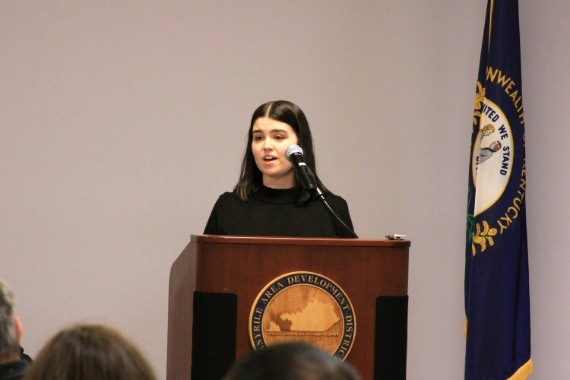 Federal and State reports were provided by Rep. Walker Thomas, Rep. Lynn Bechler, Amelia Wilson (Congressman Comer), Morgan Alvey (Senator McConnell), Rachel McCubbin (Senator Paul), and Rebecca Rittenhouse (DLG). PADD Regional Planning Coordinator Craig Morris provided an update on the ranking of transportation projects for the region. 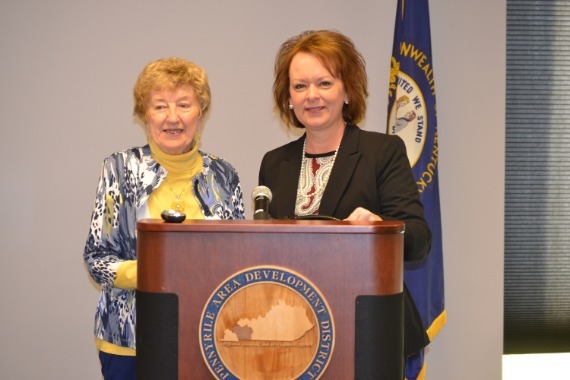 Pennyrile AAAIL Director Jill Collins provided a report on the Legal Assistance procurement process and the Regional Council of Aging, and WKWB Director Sheila Clark provided an update on workforce activities as well as the Fiscal Agent procurement process. Guest Speaker Ricky Shanklin, National Weather Service Warning Coordination Meteorologist, gave a slide presentation on severe weather trends and readiness. 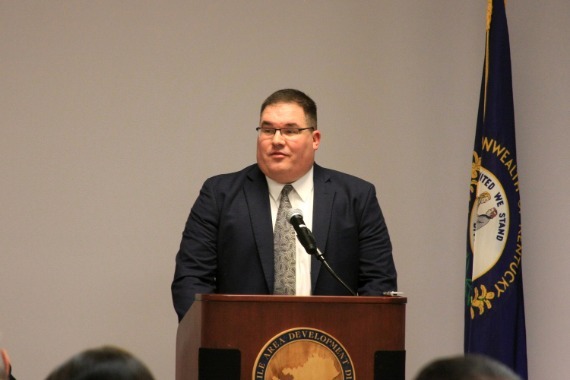 Jason Vincent, Executive Director, gave an update on HB 476, funding opportunities, and expressed his appreciation to all those who attended the KCADD Legislative Breakfast in Frankfort last month. 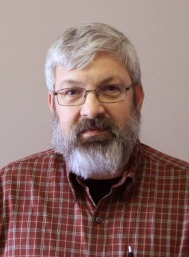 He recognized Tom Sholar, Workforce Business Liaison, who is celebrating 15 years of service with the ADD. Please RSVP to Ashley Johnson at 270-886-9484 or [email protected] by COB Thursday, March 14, 2019. 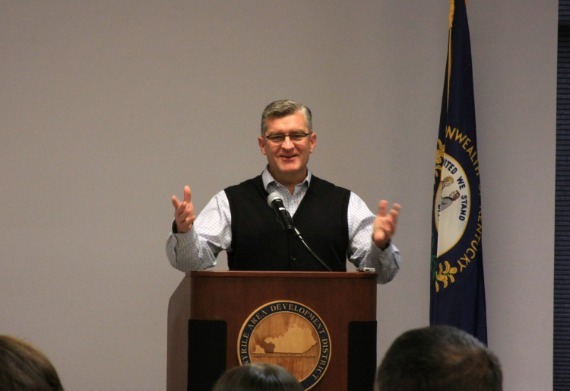 The PADD Board of Directors held their monthly meeting on Monday, February 11th at the PADD Office in Hopkinsville. Federal, State and staff reports were provided. 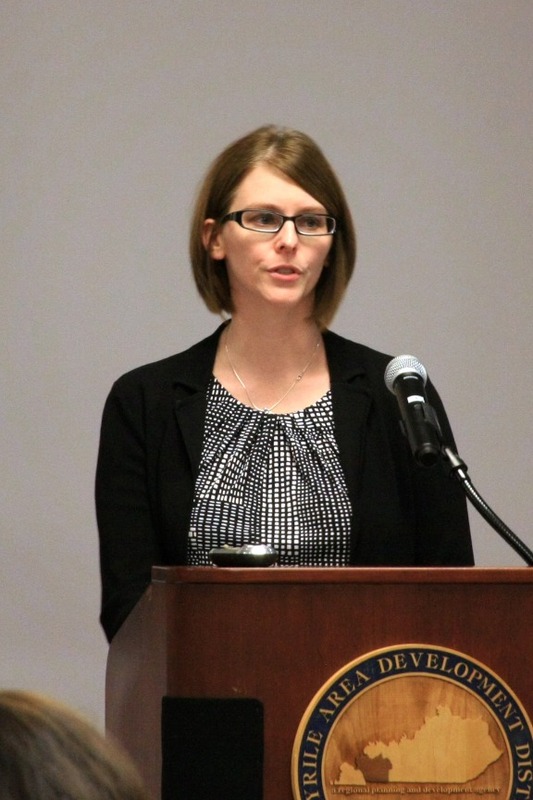 Guest Speaker, Cindy Stonebreaker, shared her inspirational story "Commitment, Family & Legacy - a Daughter's Journey". Jason Vincent, Executive Director, recognized two staff celebrating milestone years of service; Jill Collins, Director, Pennyrile AAAIL (15 years) and Ali Jones, Aging & Disability Resource Coordinator (5 years). 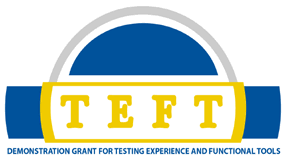 The Board approved the Title VI Implementation Plan as presented.